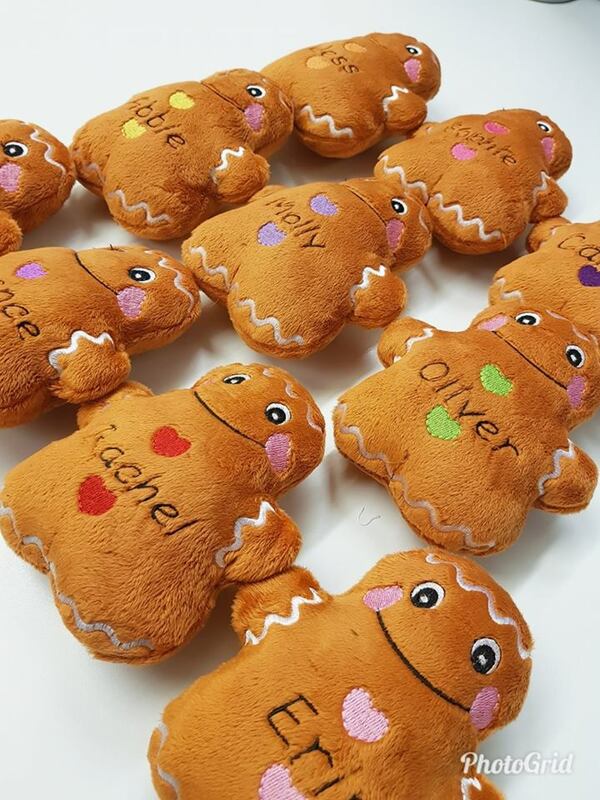 Wonderful Handmade Baby Bears with the option of personalisation. 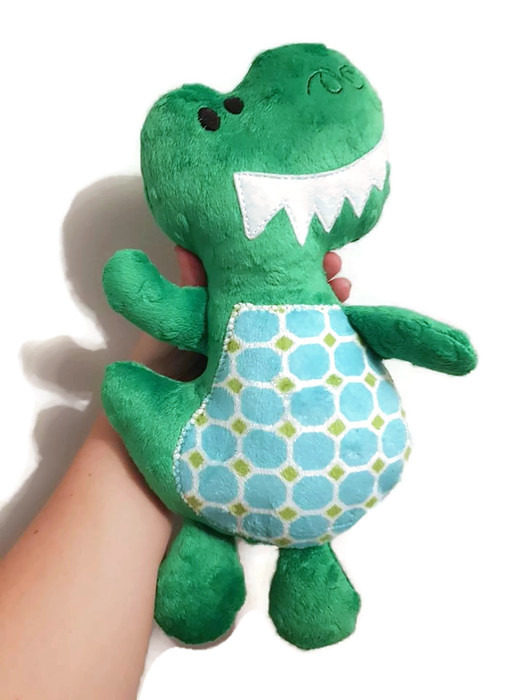 Made from beautiful Soft Minky / Plush, a large variety of fabric is available, please message me if you wish to see options or order different sizes. 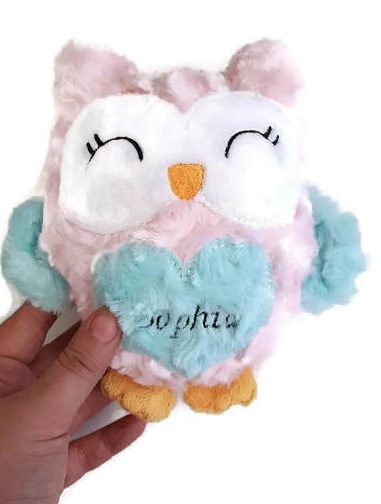 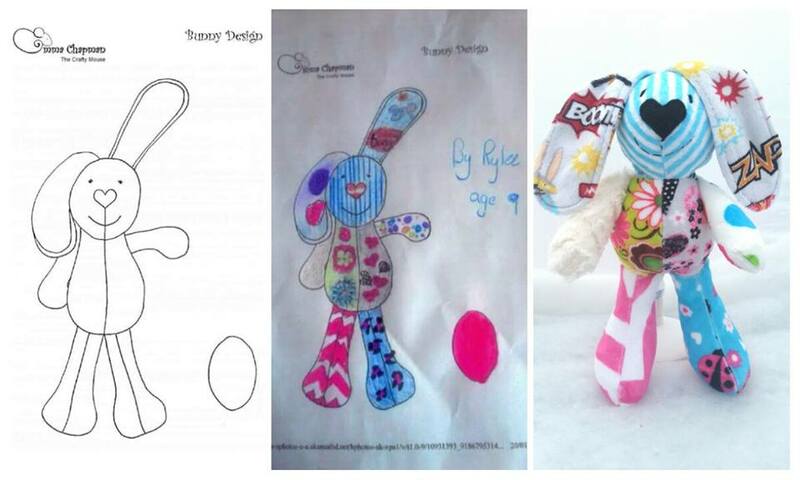 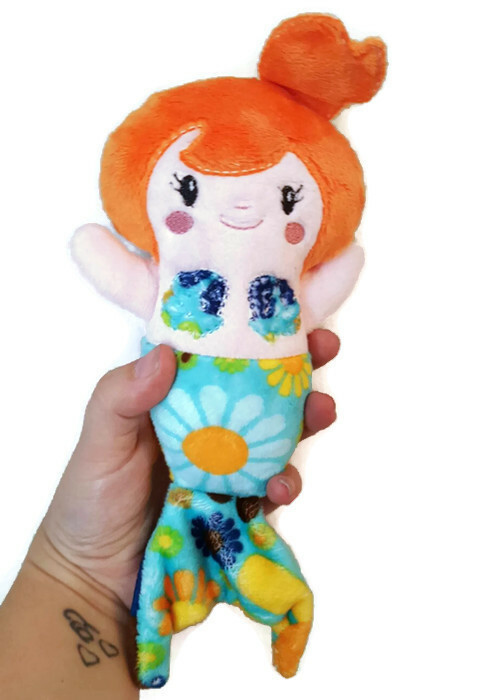 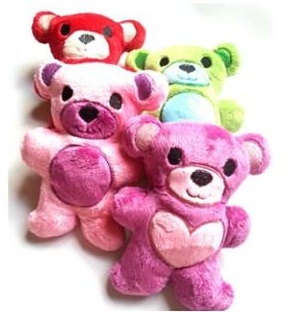 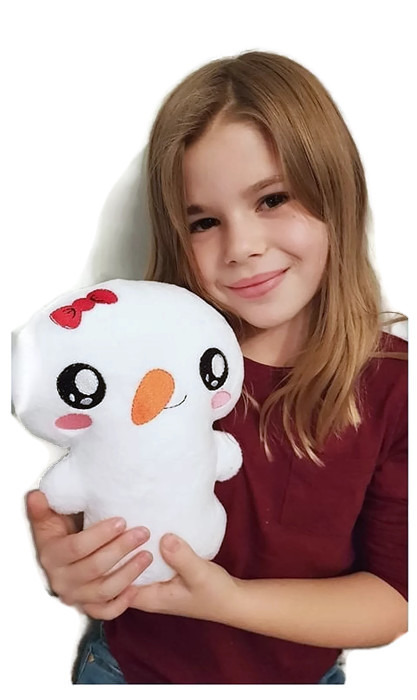 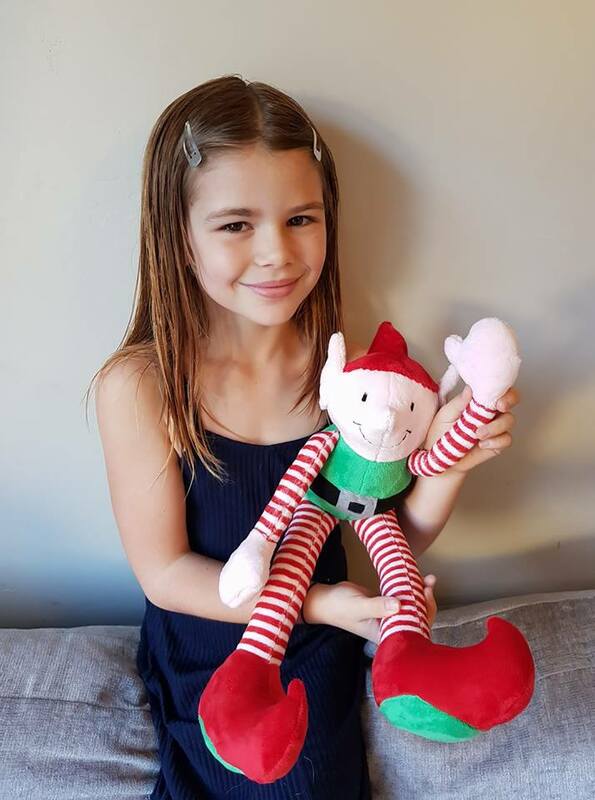 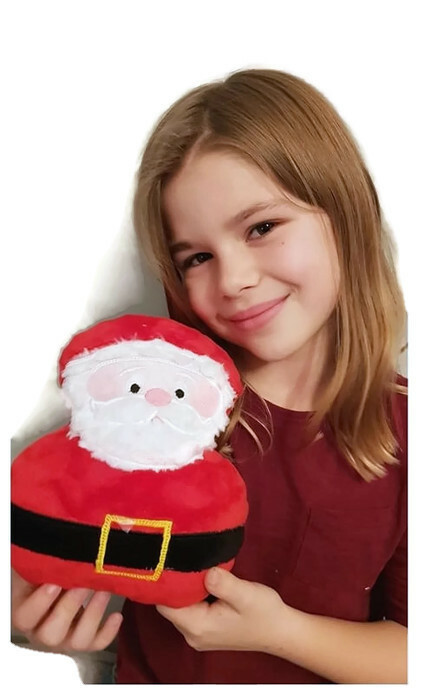 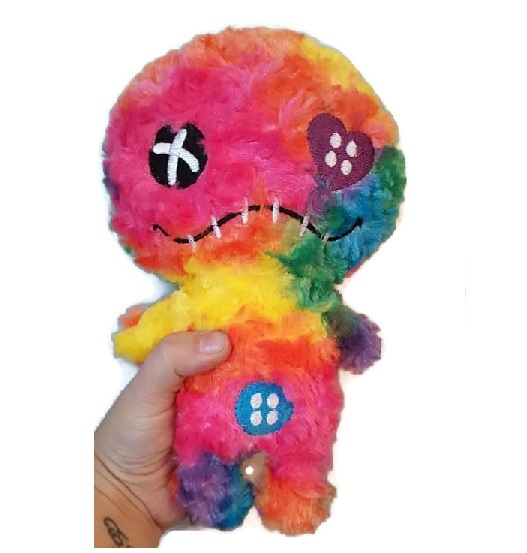 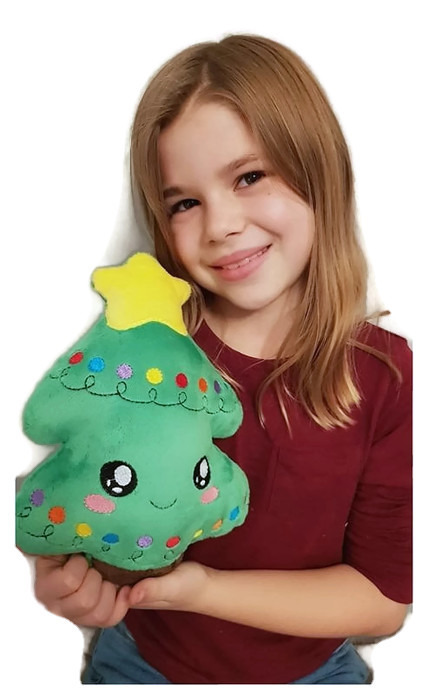 Colour your Cuddles are perfect for those people who want to design their own toy. 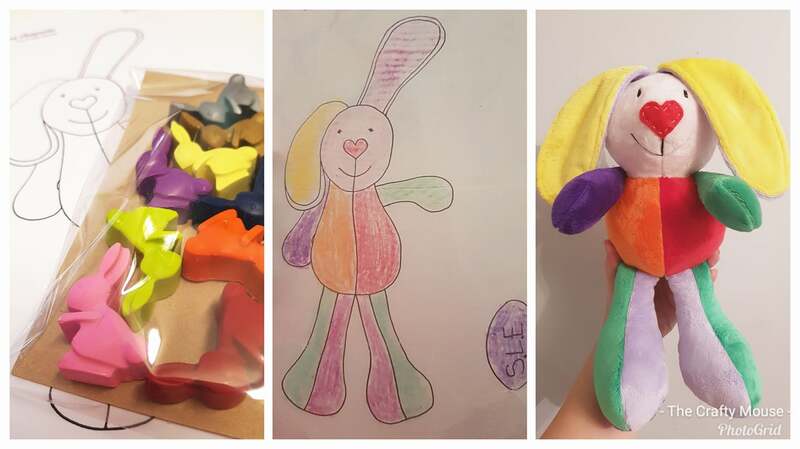 A template will be posted to you which you can colour to your hearts delight, when the image is returned I will create your Bunny as closely as possible using only high quality Shannon Minky. 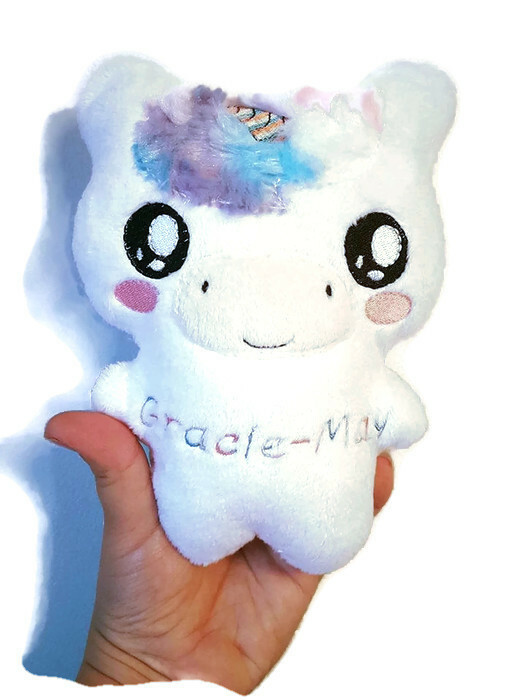 Around 12 inches tall, Bunnies are £30 + £5 postage and packaging.